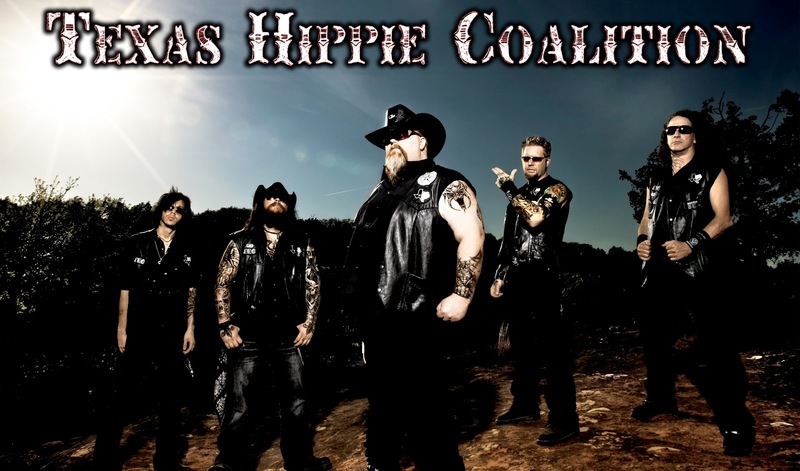 Timmy "Hitman" Braun sent shockwaves to the THC community through his Facebook profile that after 8 years, he will be stepping away from the position as drummer for Texas Hippie Coalition. I have a major announcement to make!!!!! 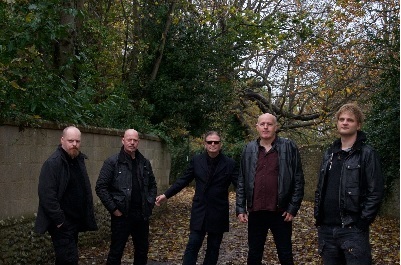 The Room – Known for their unique fusion of Classic Rock and Prog, have taken to the stage to record their live DVD titled ‘LIVE @ The Robin 2’. Following a series of successful supports for Inglorious, Lifesigns, Soft Machine, and a very busy festival season, The Room filmed their final show of 2016 at The Robin 2 for their live DVD ready for release in 2017. 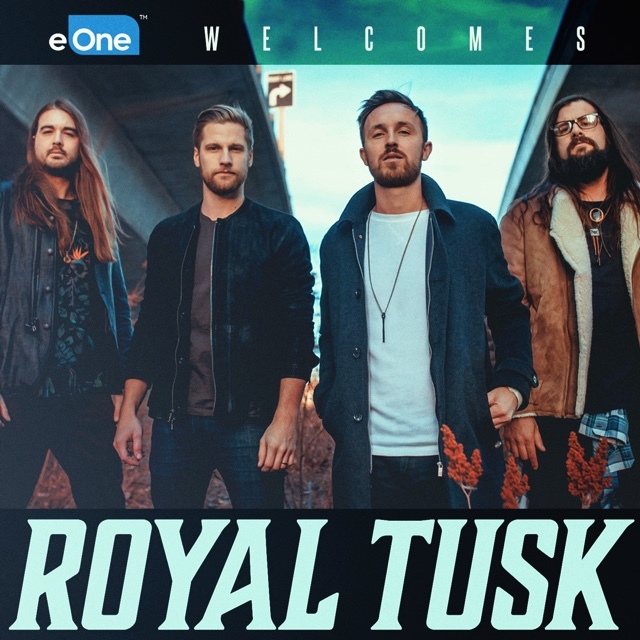 We are thrilled to announce, it’s finally here! Art of Dying hits the road May 11 with Scott Stapp on a six week USA tour.